Known as the ‘caviar of grains’ this delicious, nutty rice is in fact a strain of aquatic grass highly prized by North American Indians. 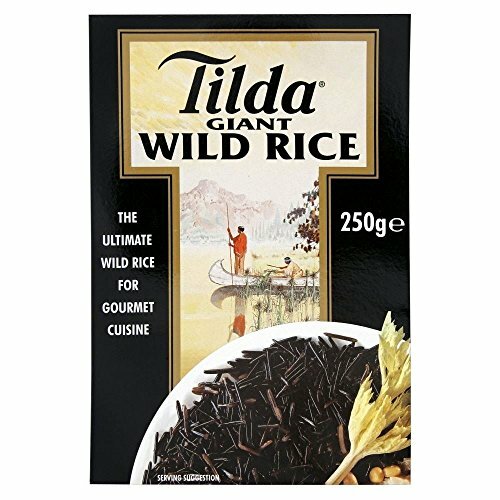 Wild rice is at its best when the grains are allowed to pop or ‘flower’ open when cooking, releasing the distinctive aroma. This versatile rice can be used as a stuffing, in soups or casseroles and adds that special something to pilaffs and salads.